Learn to fly. It’s time. | Be Kind. We're all in this together. 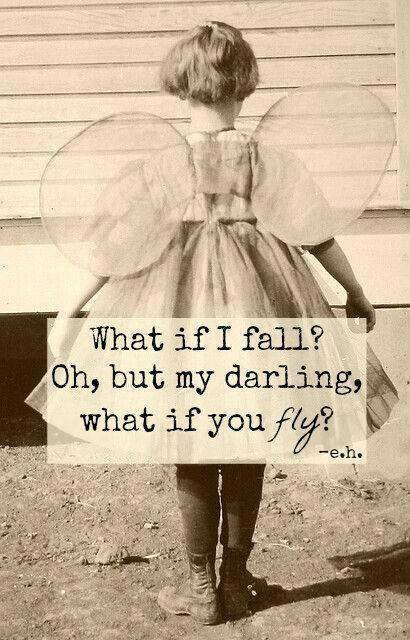 Learn to fly. It’s time. This entry was posted in Uncategorized and tagged Blue Moon, David Grohl, Foo Fighters, Full Moon, Green Tara, Kali, Learn to Fly. Bookmark the permalink.